National Hot Mulled Cider Day! Celebrate National Hot Mulled Cider Day on September 30th with fall's iconic spices like cinnamon, cloves and all spice, to keep you warm all season. A fun upgrade? 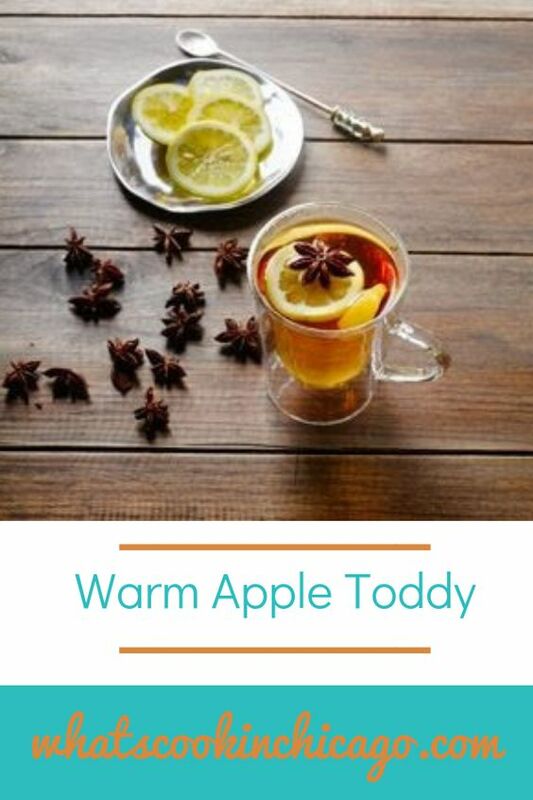 Try mixing mulled cider with your favorite liquor like bourbon, whiskey or brandy for the perfect afternoon pick-me-up or after dinner drink. Heat bourbon, green tea bag and Crisp Apple Sparkling Ice until hot and tea has steeped. Remove bag and pour into a toddy glass. Add lemon slice and star anise to garnish.